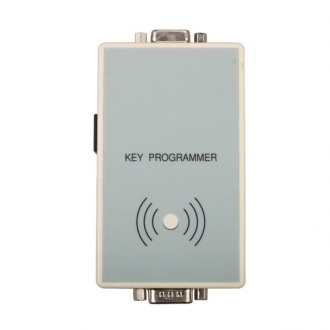 Description: Security and high efficiency: It's only need almost 20 seconds to finish one key making. 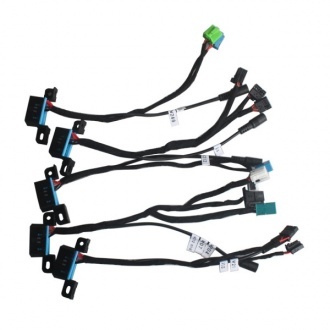 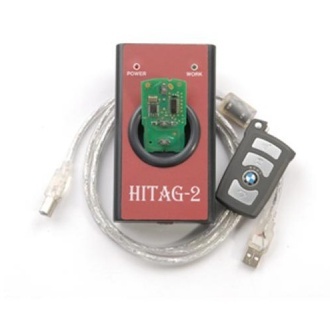 It can be used securely for all the 4D and smart keys anti-theft system of Toyota series without the dangerous to destory the anti-theft system. 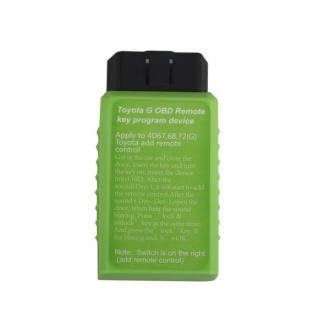 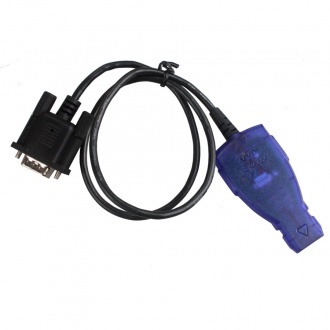 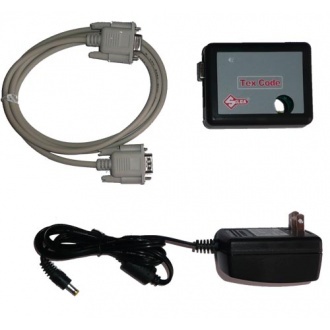 Description: Toyota G and Toyota H Chip Vehicle OBD Remote Key Programming Device support programming both Toyota G and Toyota H chip vehicle via OBD2 port. 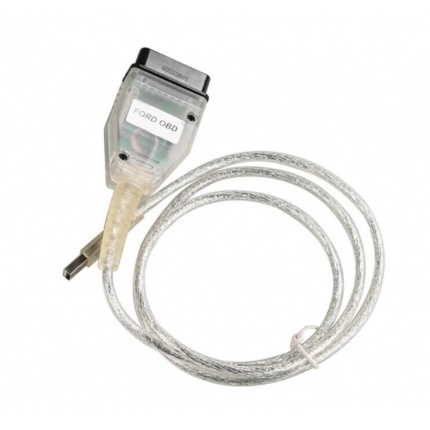 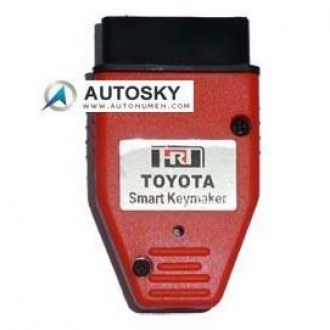 Description: The new Mercedes Benz IR KEY PRO device working with smart key (old and new) using in car since 1997 up to 2005 - without keylessgo system. 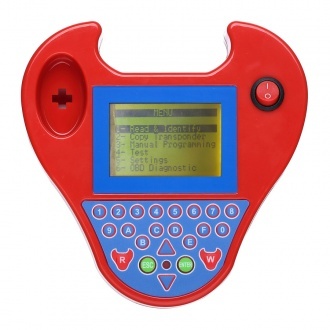 Description: Compare SMART ZED-BULL with ZED-BULL:SMART ZED-BULL has 30% faster advantage in reading and writing over than ZED-BULL which improves its success rate up to 99.99%, in this way Smart ZED-BULL will eliminate the waste of chips. 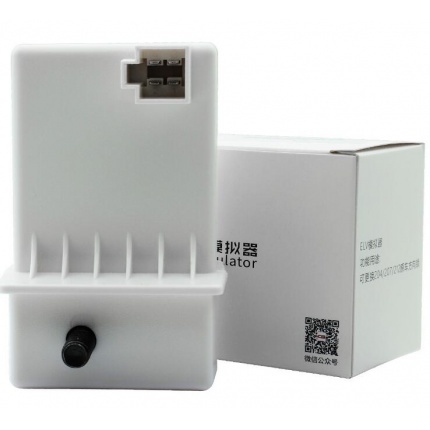 Description: Check battery state on phone APP via Bluetooth 4.0 when device is installed. 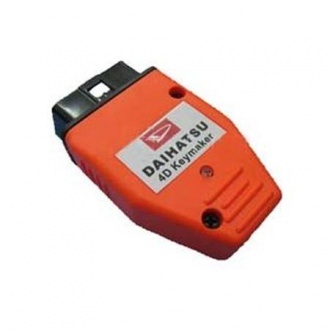 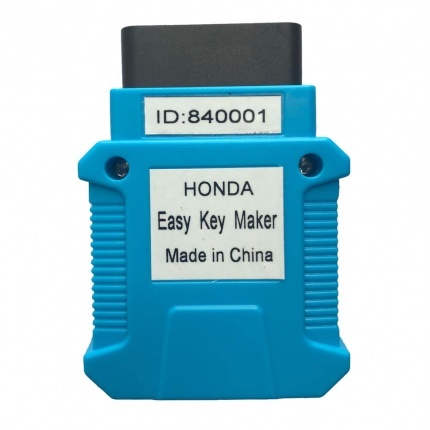 Description: Super Daihatsu 4D Key Maker by OBD can programmer all Daihatsu 4D Key through OBD port, it also can programmer the new key very fast! 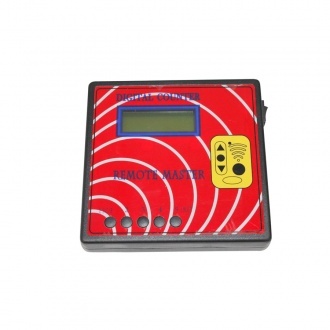 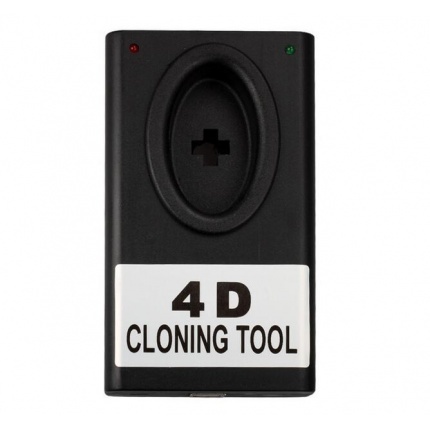 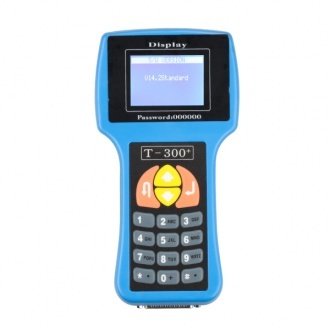 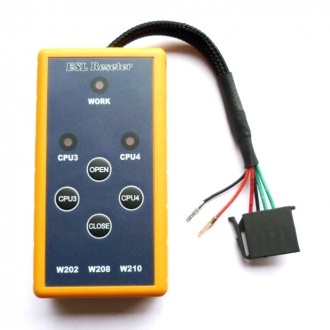 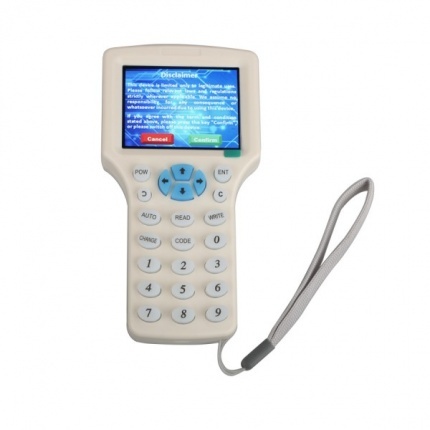 Description: Digital remote master is suitable for the remote control and the match of anti-theft annunciator, decoding, debugging and check. 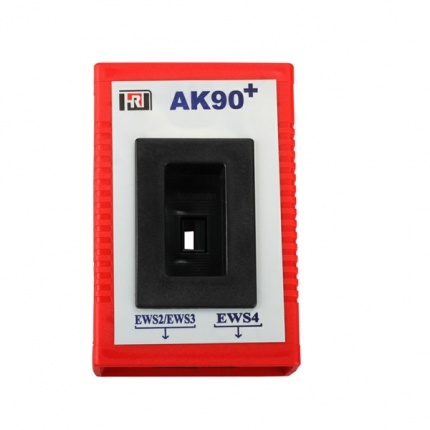 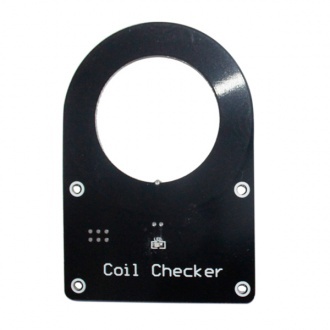 It’s suitable for key & lock shop, locksmith, and car service shop! 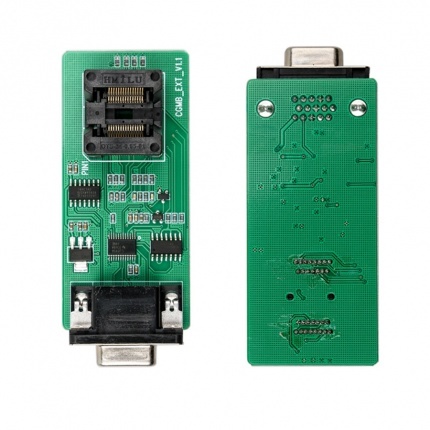 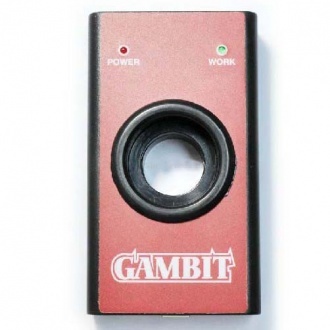 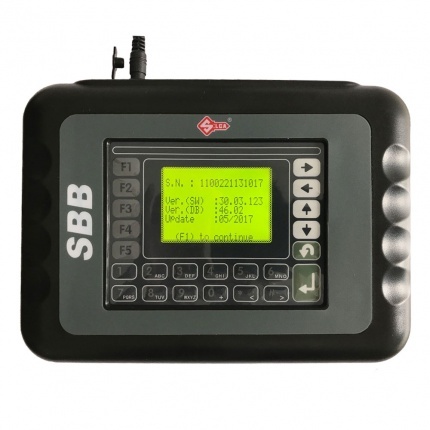 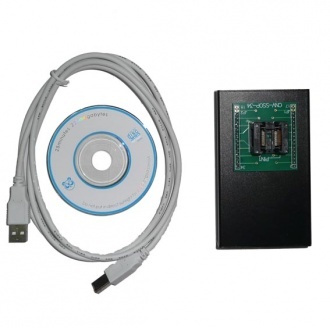 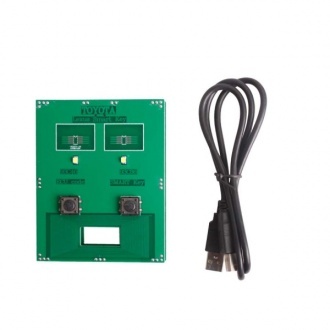 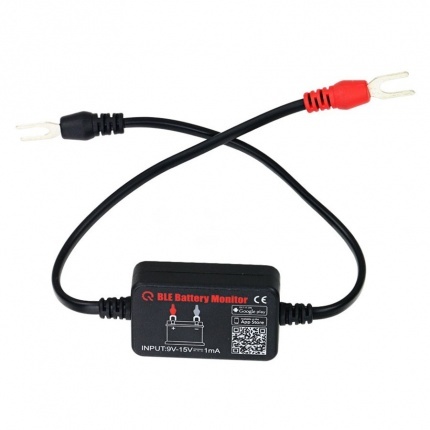 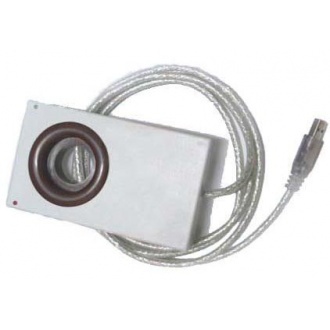 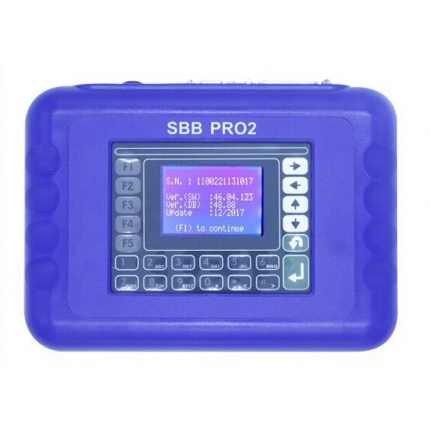 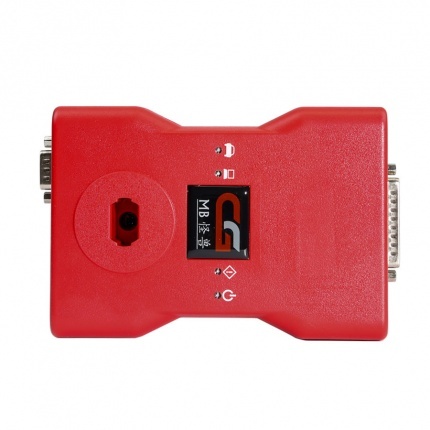 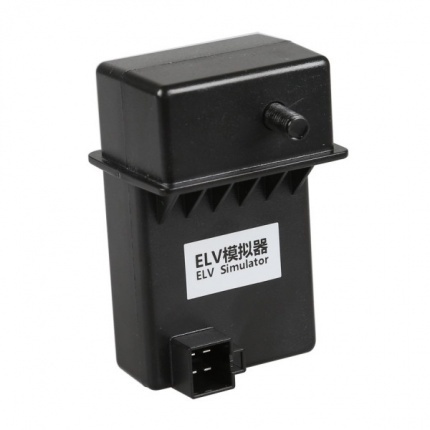 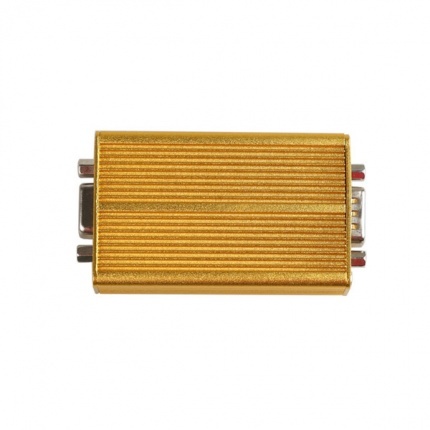 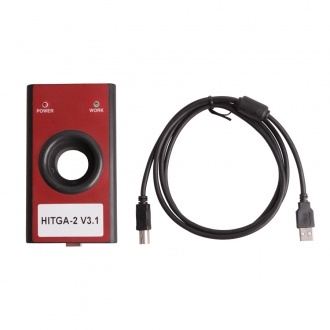 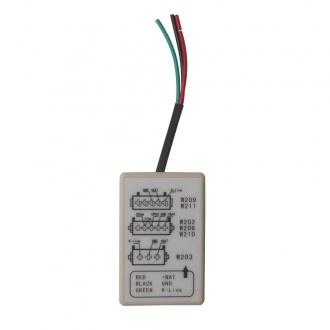 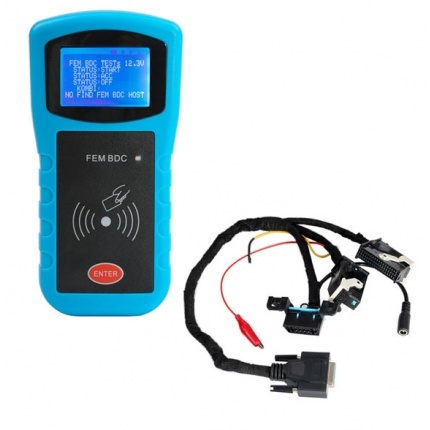 Description: Gambit programmer is intended for RFID ( transponders ) programming.it is mainly produced for programming RFID transponders and generating RFID transponders from the immobilizer dump/eeprom of the car, in order to be able to start the vehicle. 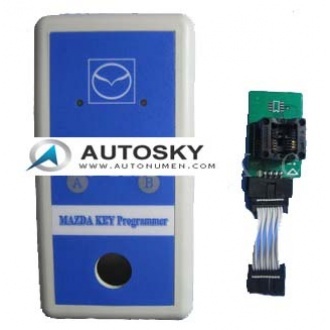 Description: Mazda Key programmer supports following models: M2 \ M3 \ M5 and CX-7, matching method: Instrument to be removed or 93C56 read 93c66I. 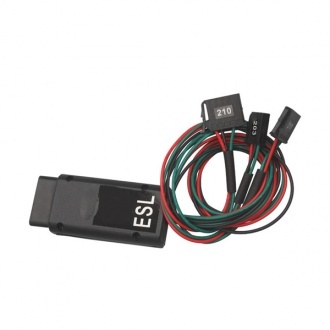 Description: Most W204 W207 W212 ESL will damage with EIS. 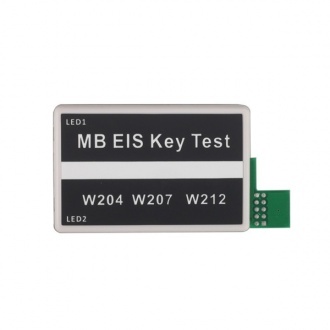 In this case, there are two possible reasons and solution: ESL motor is damaged and need to replace a new motor NEC chip is locked, theoretically it can be unlock, actually it needs to replace new ESL. 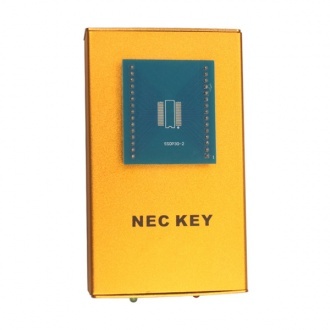 Description: The new Mercedes device is working with smart key (old and new) used since 1997 up to 2005 (without Key Less Go system). 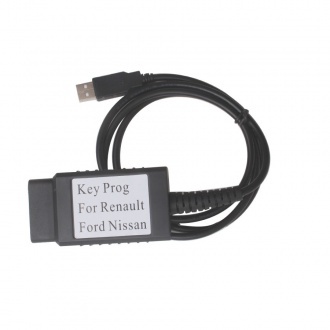 You can program new key (or used one) in car and program own key if it can not work more.